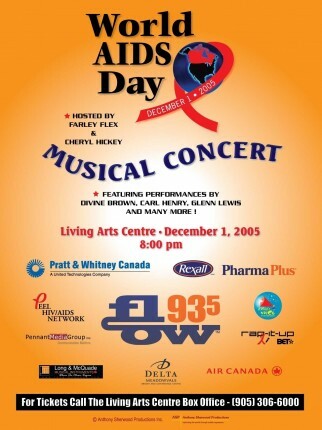 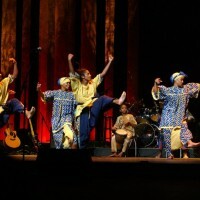 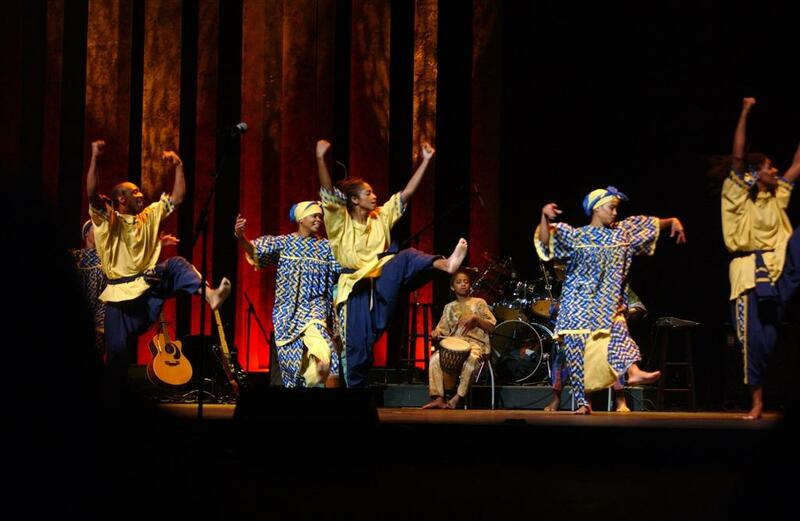 In 2005, Anthony Sherwood Productions produced the World AIDS Day Concert at the Living Arts Centre. 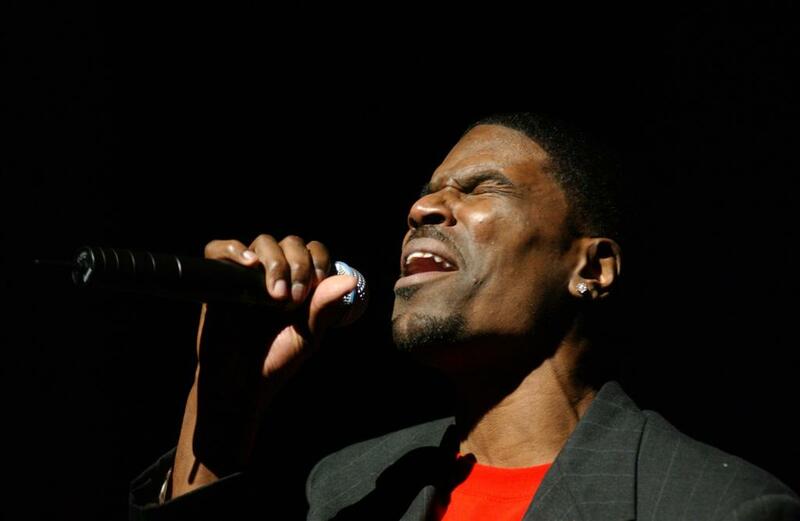 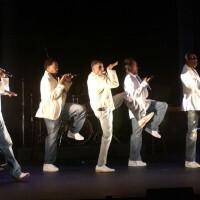 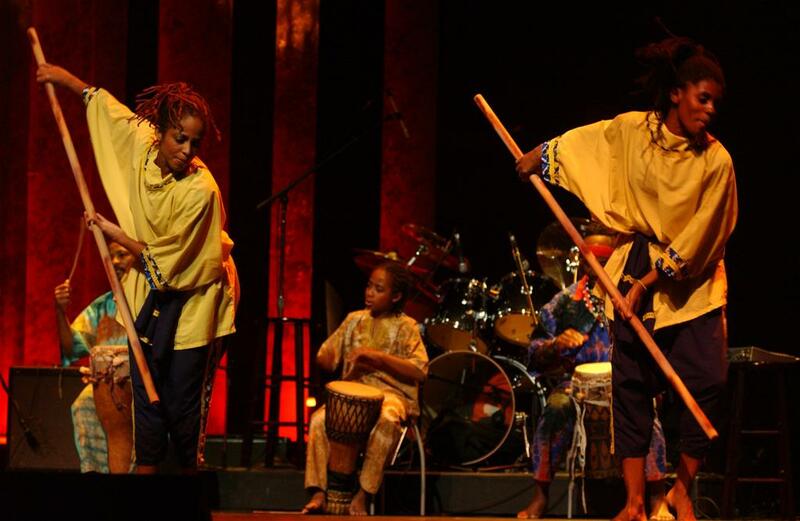 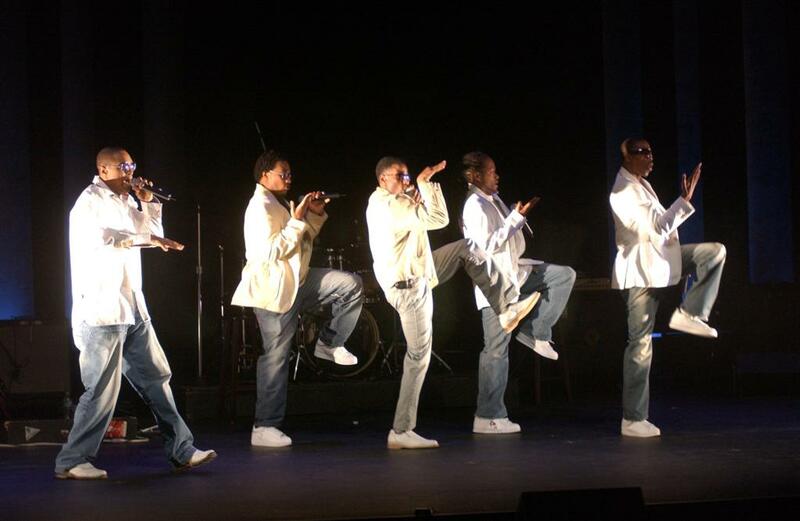 The concert featured some of Canada’s hottest young singers, dancers and musical performers, including Divine Brown, the COBA Dancers, In Essence, Glen Lewis and Carl Henry. 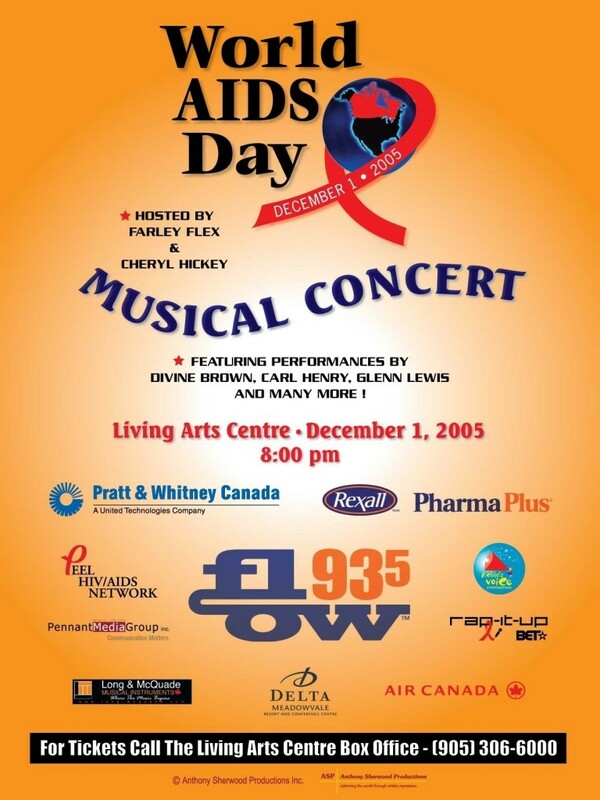 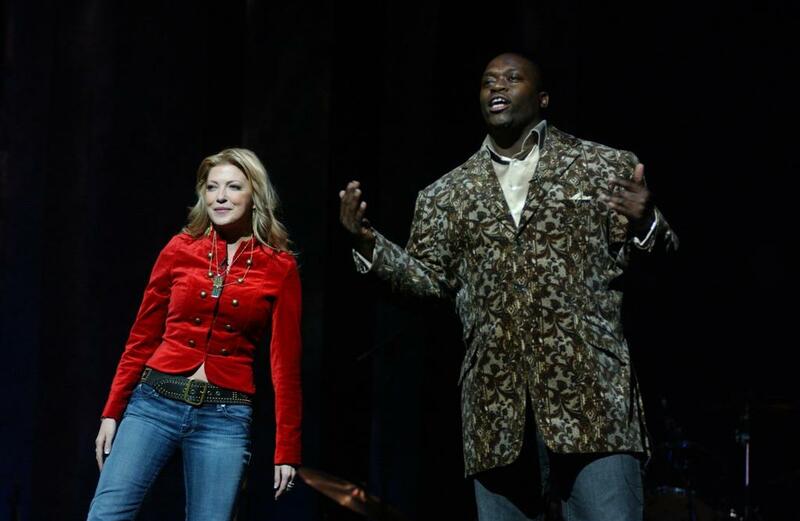 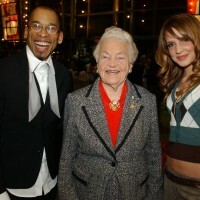 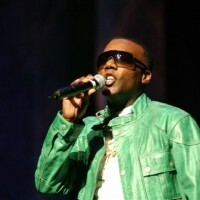 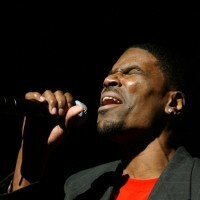 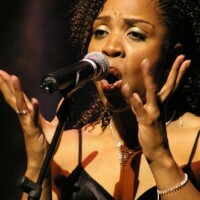 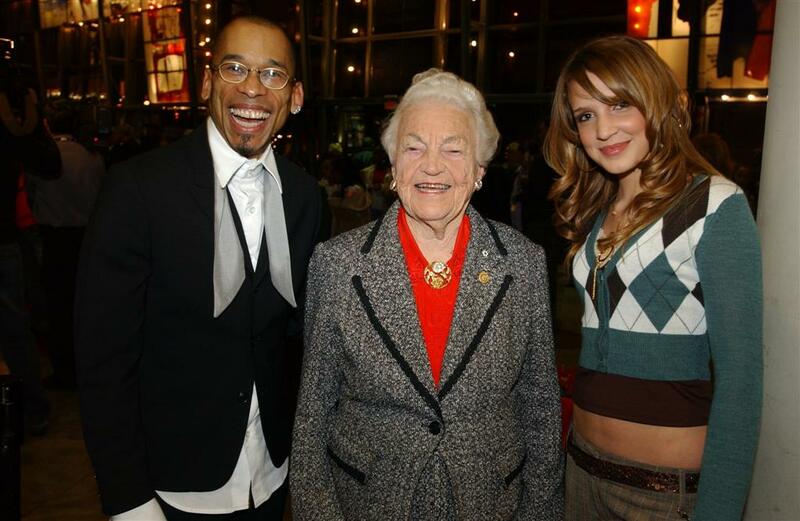 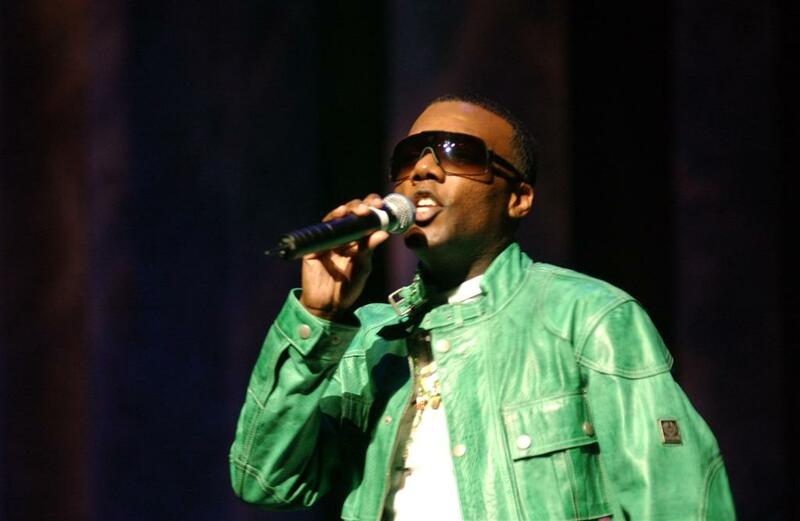 The event was hosted by television stars Cheryl Hickey and Farley Flex and was the largest music concert for World AIDS Day in Canada in 2005.